Viknesh Vijayenthiran June 10, 2011 Comment Now! 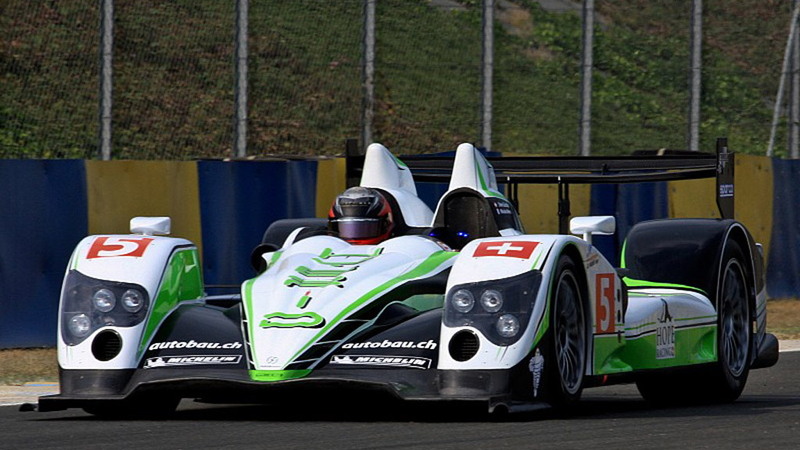 One of the most exciting races of the year will be taking place this weekend, the famous 24 Hours of Le Mans at the Circuit de la Sarthe near the French town of Le Mans. While the race is typically dominated by the high-tech and super expensive prototype race cars of major automakers like Audi and Peugeot, the event also features a number of interesting machines from much smaller teams. 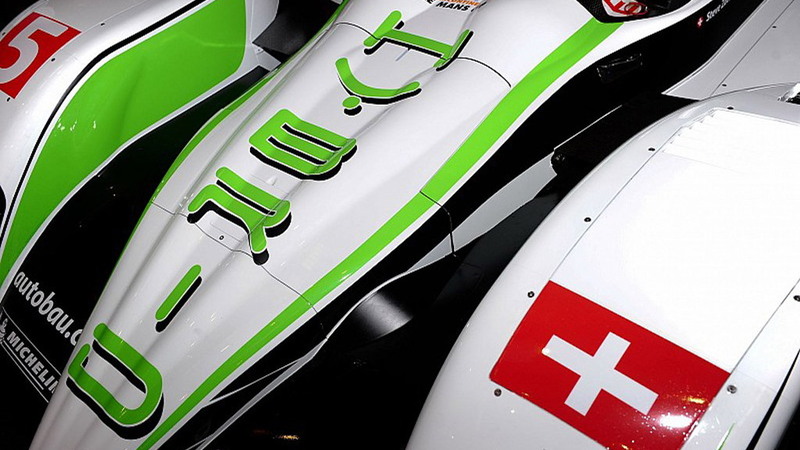 One such example is the latest LMP1 Hybrid race cars from Switzerland’s Hope Racing. The cars have already seen duty in this year’s international Le Mans series but now they’re getting ready for the most famous race on the calendar. They’re based on an Oreca chassis and are powered by an engine developed in collaboration with famous tuner Lehmann Motoren-Technik. Though labeled as hybrid vehicles, there are no electric motors driving the wheels here. 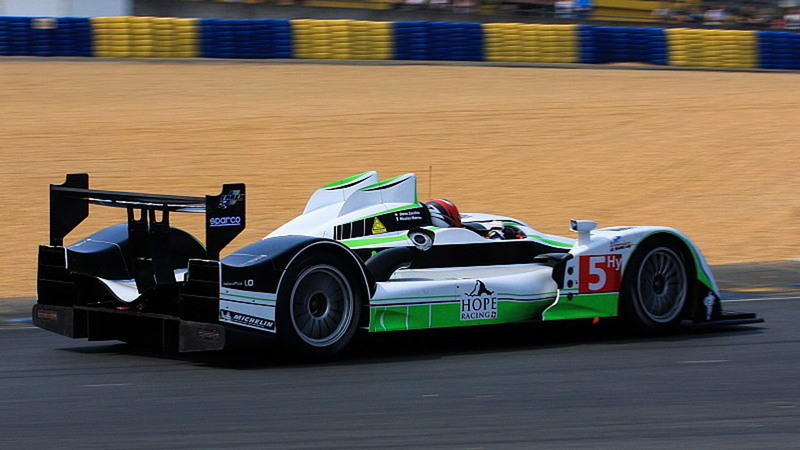 Instead the LMP1 Hybrids feature a Kinetic Energy Recovery System (KERS) flywheel that temporarily stores regenerated energy captured during braking in a spinning disc made from carbon fiber and then sends it back to the wheels when needed, usually when coming out of a corner, via a special clutch plate. 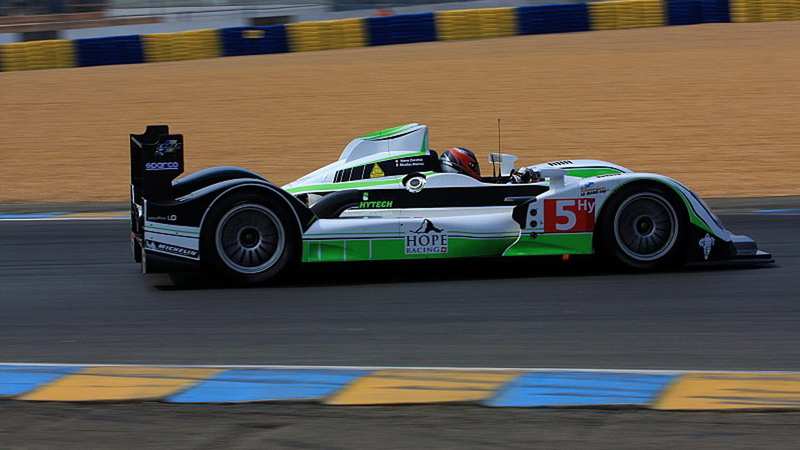 The advanced KERS flywheel in the Hope Racing LMP1 Hybrids works in conjunction with a turbocharged 2.0-liter engine, which is matched to an X-Trac gearbox controlled with paddle shifters located on the steering column. Several Formula 1 teams are using such a system in this year’s season, as is Volvo, which is developing a production version. 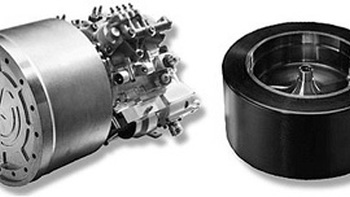 Note this is different to some other F1 teams’ flywheel KERS, as well as the system in Porsche’s own GT3 R Hybrid, which converts the kinetic energy captured by the flywheel into electrical energy, which is stored in a battery and used to power an electric motor. Though this system allows the energy to be stored for long periods of time, it’s not as efficient as batteries can take a long time to charge and much of the captured energy can be lost here.